What comes to your mind when we talk about HR jobs? Some of you might think about Recruitment, some about HR Operations or Payroll, etc. but are they the only one and what exactly comes under these jobs? HR Operations and Services– This particular job involves maintaining employee attendance record, processing payroll, and administrative benefits. Staffing Recruitment and Selection- Maximum jobs are available in this particular function. Looking at people requirement in various industries this job of HR become extremely important. This involves HR Planning, Recruitment, Campus Hiring, Lateral Hiring, and specialized skills hiring. This may even involve the onboarding process. 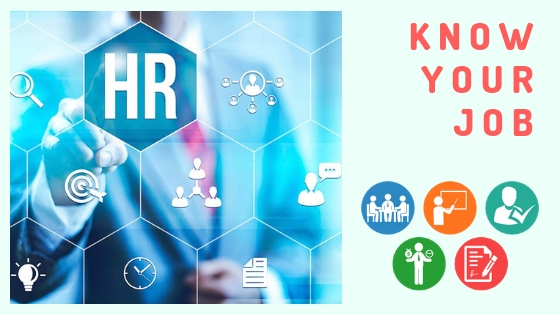 Employee Relation– In the earlier era this job was responsible for employee welfare and union leadership relationships, now it is related to tasks that include compliance, Labour Legislations, Wellness, Safety, Security, Grievances, Management, etc. Compensation and Benefits- Under C&B you are responsible for all aspects of pay and benefits by keeping in mind internal and external equity. This task requires numerical and analytical skills. Organisational Development- In OD you are responsible for facilitating organization growth by increasing effectiveness in different areas. It could include team productivity, employee engagement, change management, etc. 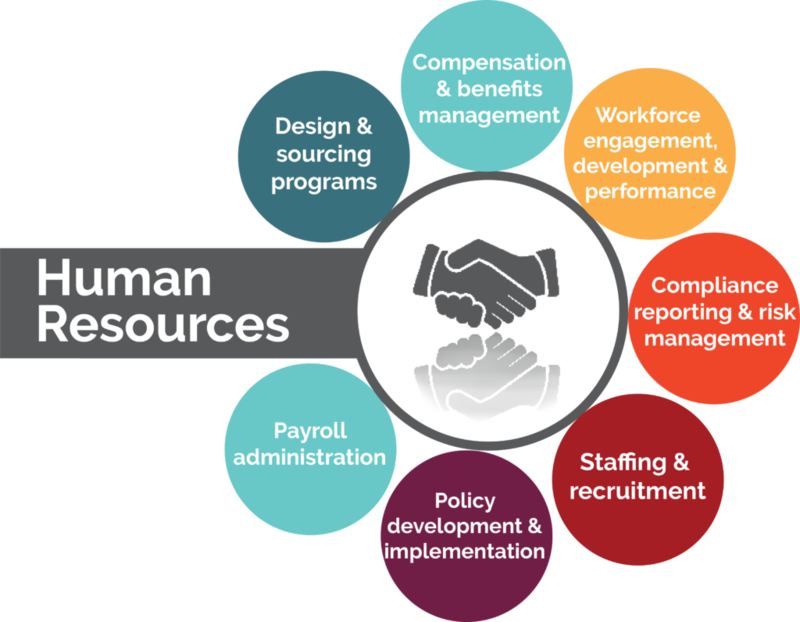 Learning and Development- Learning and Development has been a strong part of HR functions for a long time. L&D focuses on identifying competency requirement in the organization, need identification of learning and skill development, designing trainings and delivering them for strategic effectiveness.